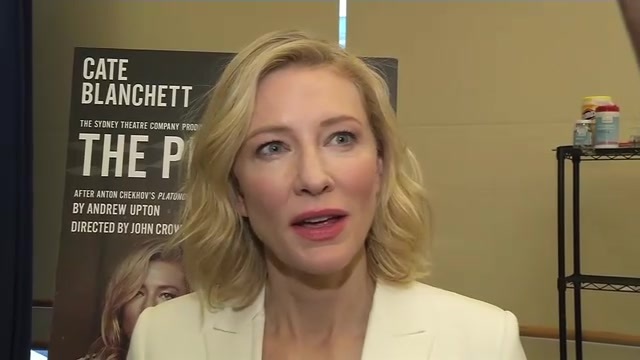 Cate Blanchett, one of the most acclaimed actresses of her generation, will make her Broadway debut next season in a new adaptation of a lesser-known Chekhov play. Ms. Blanchett will star as a Russian widow in “The Present,” which reimagines Chekhov’s untitled first play, often called “Platonov,” set in the 1990s. In the play a group of friends gathers at a country house outside Moscow to celebrate the 40th birthday of Ms. Blanchett’s character, Anna Petrovna. A Chekhovian tangle of vodka-fueled regret unspools, although in this version with considerably more humor than one might expect. Complete coverage of the movie awards season from our reporters, editors and critics. The dates of the production and a theater have not been announced but the producers, Stuart Thompson and the Sydney Theater Company, are aiming to begin performances late this year. Tickets will go on sale this summer; the run will be limited to 13 weeks, which is typical for a play featuring a movie star of Ms. Blanchett’s stature. (She has been nominated for six Academy Awards, including this year for “Carol,” and has won twice). Although “The Present” will be Ms. Blanchett’s Broadway debut, she has wowed critics with previous star turns Off Broadway, including a 2014 production of “The Maids” at City Center, a 2012 production of “Uncle Vanya,” also at City Center, a 2009 production of “A Streetcar Named Desire” at the Brooklyn Academy of Music, and a 2006 production of “Hedda Gabler,” also at BAM. All four plays were productions of the Sydney Theater Company. “The Present” was written by Andrew Upton, who is Ms. Blanchett’s husband and frequent collaborator; the play debuted last August at the Sydney Theater Company, where Mr. Upton was concluding his tenure as artistic director. Mr. Upton and Ms. Blanchett had previously served the theater as joint artistic directors. The production will also star Richard Roxburgh, making his Broadway debut as Platonov. 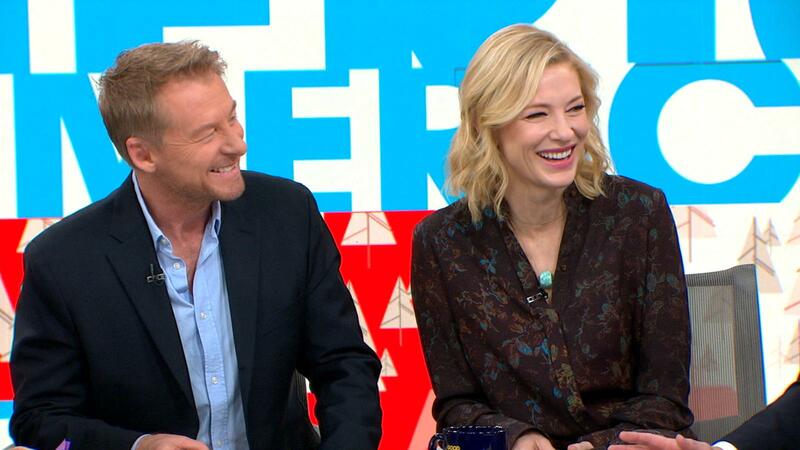 Ms. Blanchett and Mr. Roxburgh performed together in “Uncle Vanya,” which was also adapted by Mr. Upton.